 AVÈNE THERMAL SPRING WATER, (AVENE AQUA). C12-15 ALKYL BENZOATE CAPRYLIC/CAPRIC TRIGLYCERIDE. ACRYLATES/C10-30 ALKYL ACRYLATE CROSSPOLYMER. CARBOMER. DISODIUM EDTA. FRAGRANCE (PARFUM). PHENOXYETHANOL. SORBIC ACID. TRIETHANOLAMINE. Apply using fingertips and massage onto face. Once make-up is thoroughly dissolved (allow 10-15 seconds), remove excess with a cotton pad or tissue.